Nicely cooked Pepperoni is among the dishes to be tasted at this restaurant. 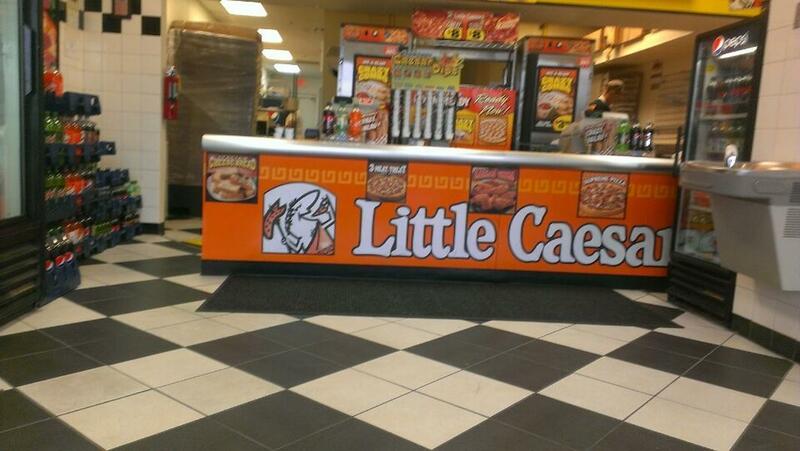 Little Caesars is well known for its great service and friendly staff, that is always ready to help you. 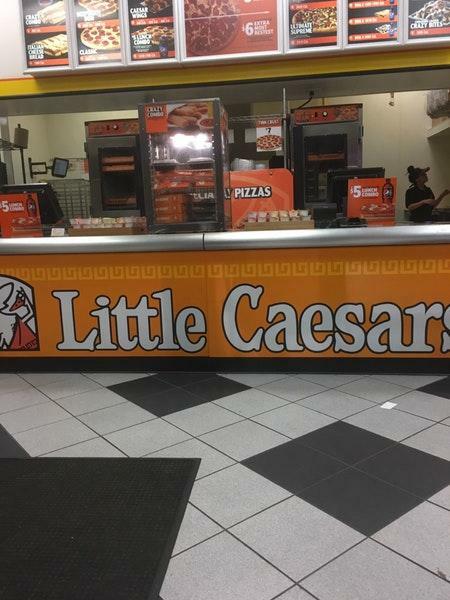 This place was rated on TripAdvisor, it got 4.5. 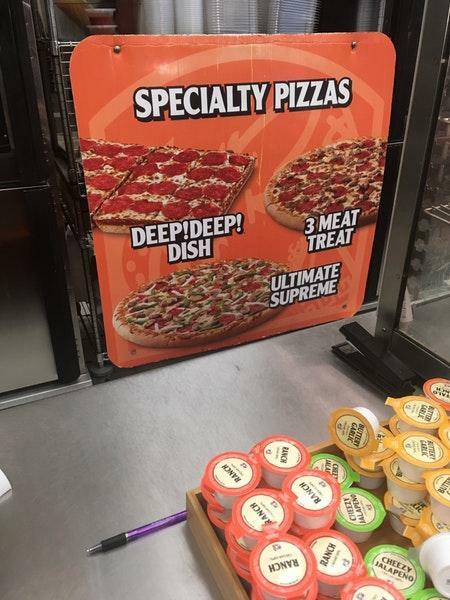 Really like the pizza portal. Everything was ready and did not have to wait in line just grab and go. More restaurants in Coral Pointe S.C.